New TRX-76 Long Range Window-mount super heterodyne SAW receiver. 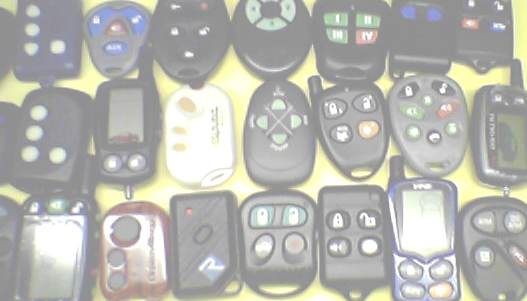 · New C/3 Compatible for Telematic Cell Phone Interface. 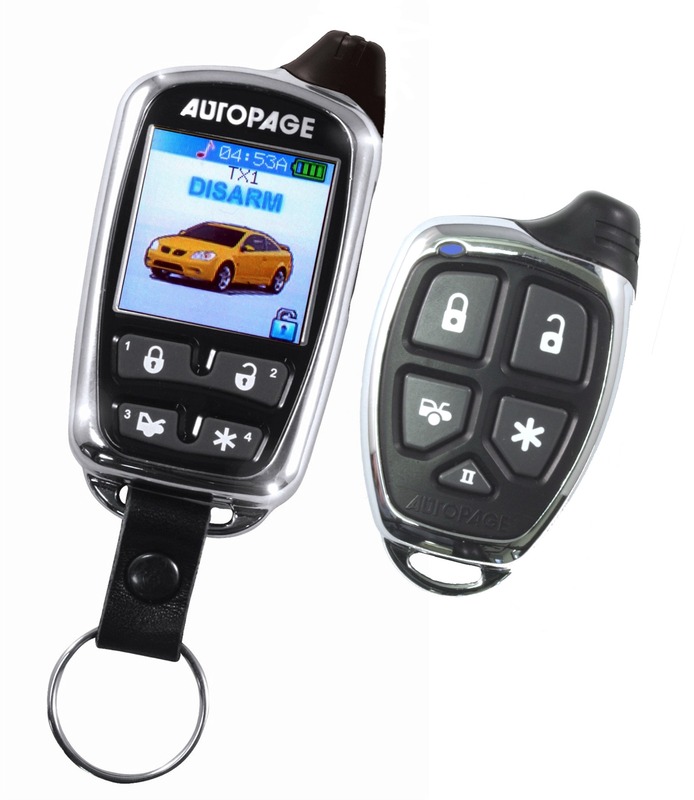 · 4 Channel Alarm and Remote Car Starter with 5 on-board relays for parking lights, starter, accessories, ignition 1&2 and one additional relay / socket for starter disable. 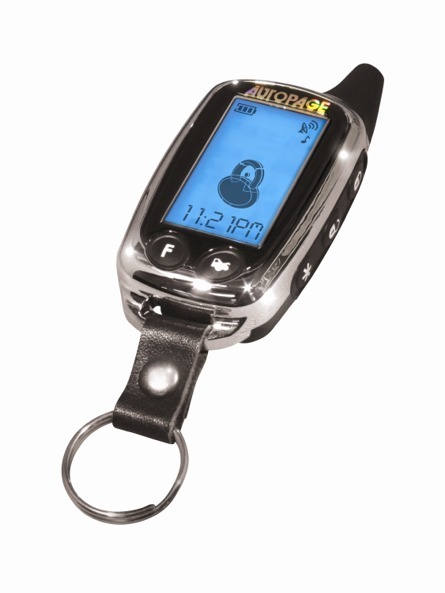 · New High-Tech chrome metal finish with smart-looking leather strap for the key ring. · New LCD screen with 50% more viewing space includes new 7-color selectable backlighting. · Two-way paging transceiver with 7-color LCD screen uses AM frequency bands for transmitting and receiving at 433.9 megahertz. Unit also includes 24-hour clock with meter minder and temperature indicator and countdown run timer. · New Design Two-way, window mount super extended range helical transceiver antenna module. 6 Channel Alarm and Remote Car Starter with 5 on-board relays for parking lights, starter, accessories, ignition 1&2 and one additional relay / socket for starter disable. · New USB Rechargeable lithium Ion battery with wall charger. · Two-way paging transceiver with 7-color LCD screen uses SST Spread Spectrum Technology for transmitting and receiving at 915 megahertz. 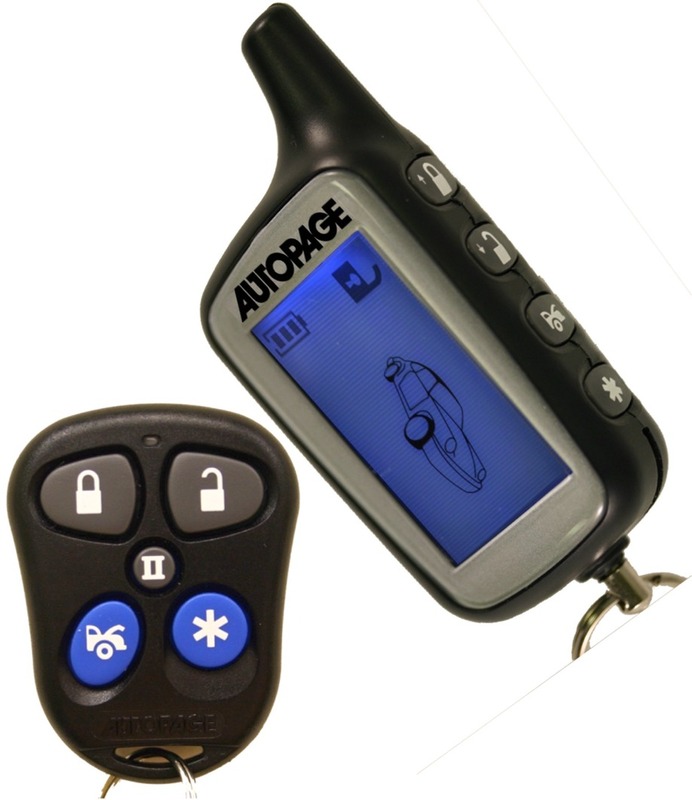 Unit also includes 24-hour clock with meter minder, temperature, Voltage indicator and countdown run timer. 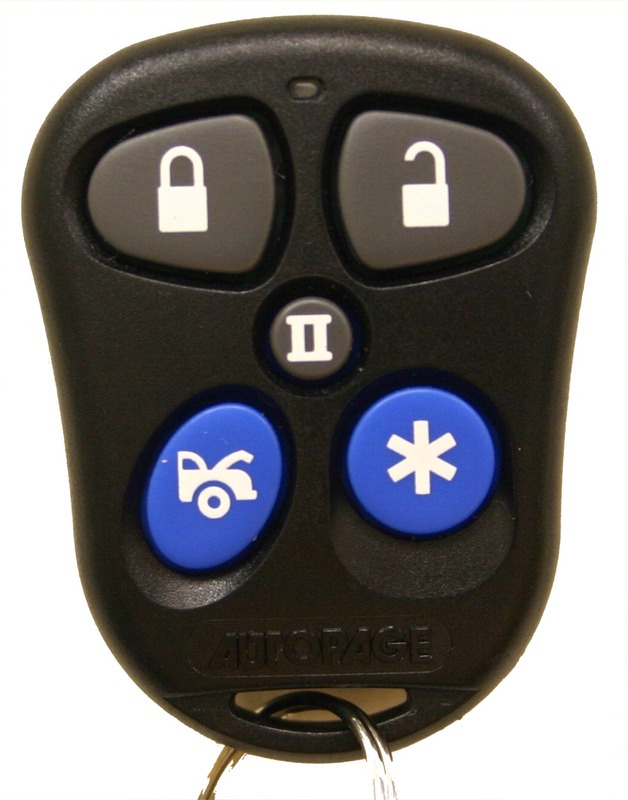 · NEW 5-button extended range METAL one way remote transmitter. 2-Way O.L.E.D. 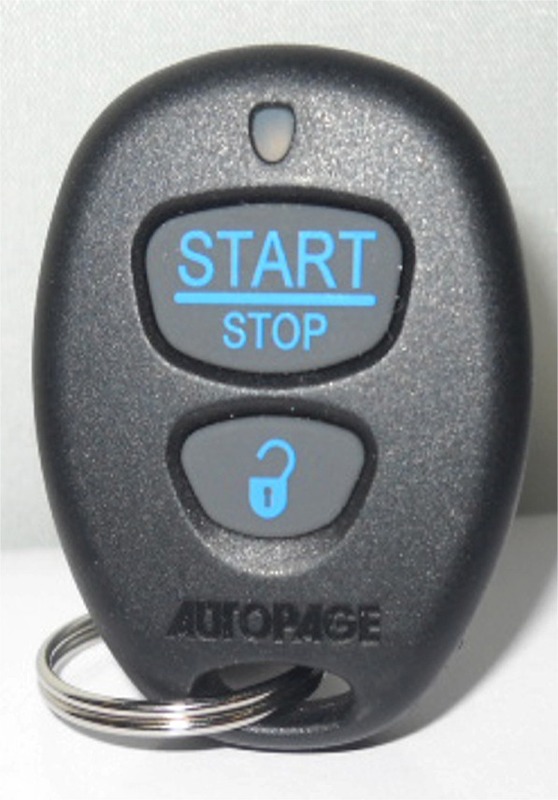 Remote Start w/ 6 Channel Alarm C3-RS1100 OLED New 6-Channel Alarm with Remote Car Starter and Two Way SST Full Color OLED Remote Transmitter. "One Mile Range"
· New USB Rechargeable lithium Ion battery with New and Improved wall charger. · New OLED screen with 50% more viewing space in full color. · Two-way paging transceiver with OLED screen uses SST" Spread Spectrum Technology" for transmitting and receiving at 915 megahertz. 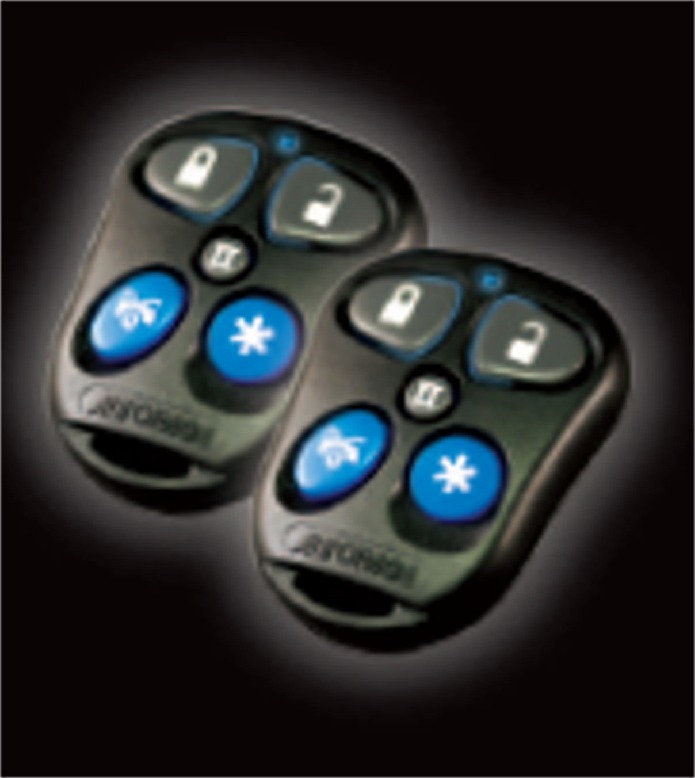 · NEW 5-button extended range METAL FINISH one way remote transmitter. 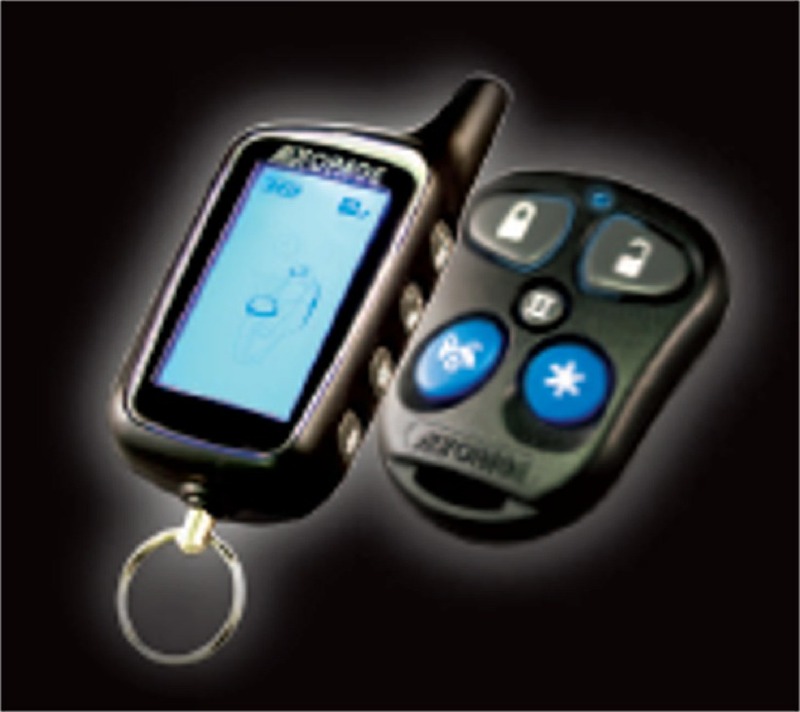 · New EMS-1 mini-size Dual Stage shock sensor. · English, French and Spanish language selection.